Alura Zooms have an extremely high optical performance combined with a small size and weight. 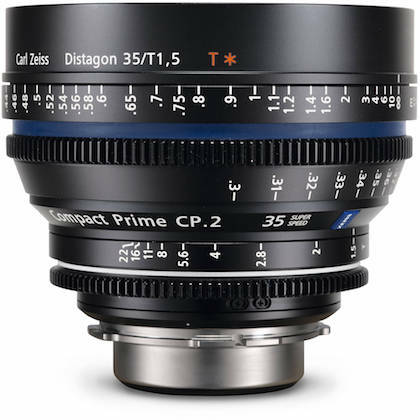 Has color characteristics that match existing Arri prime lenses. Arri and Fujinon teamed up to create a new family of modern cine zooms. 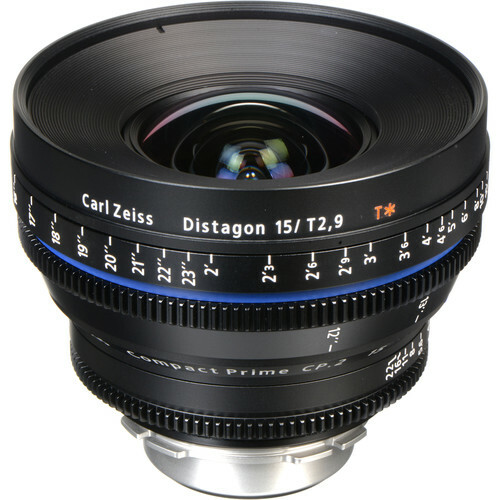 We have the Arri/Fujinon Alura lenses available for rent here at Stray Angel Films. The Alura Zooms have an extremely high optical performance combined with a small size and weight. The Arri Fujinon Alura 18-80mm T2.6 zoom lens has color characteristics that match existing Arri prime lenses. 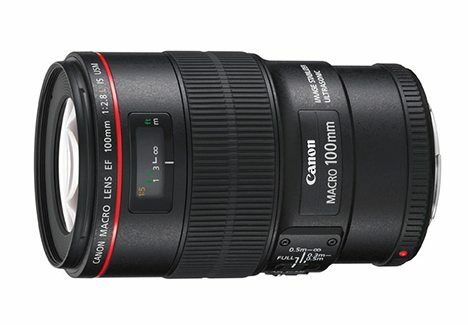 It is designed for both 2K and 4K camera outputs. It has 9 iris leaves for round, out-of-focus highlights and pleasing bokeh. 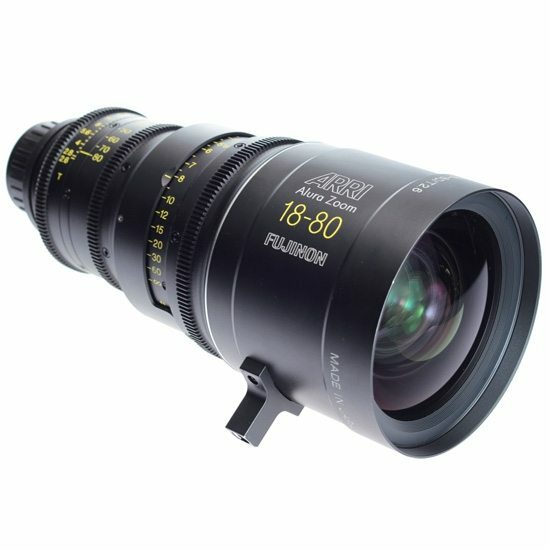 This Arri Fujinon Alura 18-80mm T2.6 zoom lens rental can be picked up locally in Los Angeles or shipped nationwide for additional fees.